Those familiar with marketing only as consumers might think that it's something only large companies with lots of money to spend should pursue. But you don't have to be a huge multinational corporation to be able to build your business with a marketing plan. This special report will help you better understand the fundamentals of marketing, what marketing messages you may already be sending about your business, and how to control those messages in order to promote your business. In a weak market, leaving consumer perception up to chance is risky. 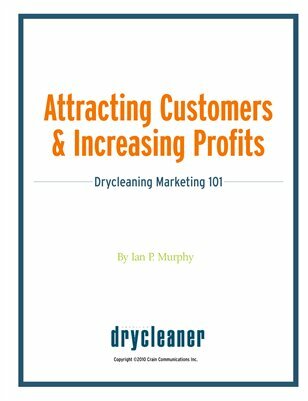 Only when you are actively engaged in marketing your business can you help it attract more customers, increase profits and ultimately, succeed.